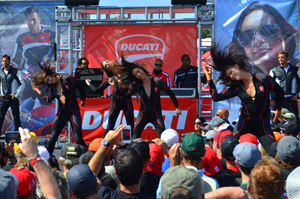 Get ready for the most rip-roaring, nail-biting, ride-by-the-seat-of-your-pants style of motorcycle racing in the world! 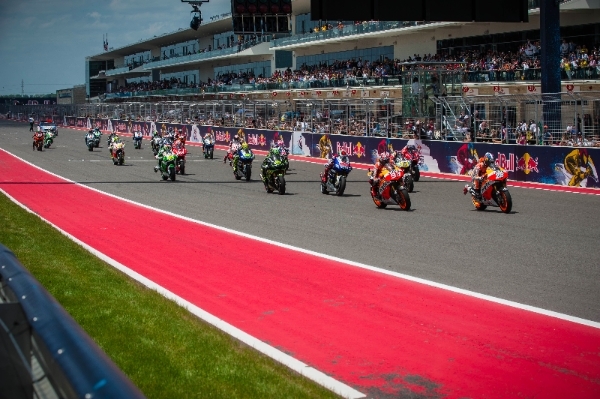 The 2014 MotoGP Red Bull Grand Prix of The Americas slides into Austin April 11-13 at Circuit of The Americas...and there's something for everyone! 3-Day Passes start at just $89! Single-day tickets are also available—Friday tickets start at $39, Saturday at $49, and Sunday at $59. Remember: Kids 12 & under are FREE! 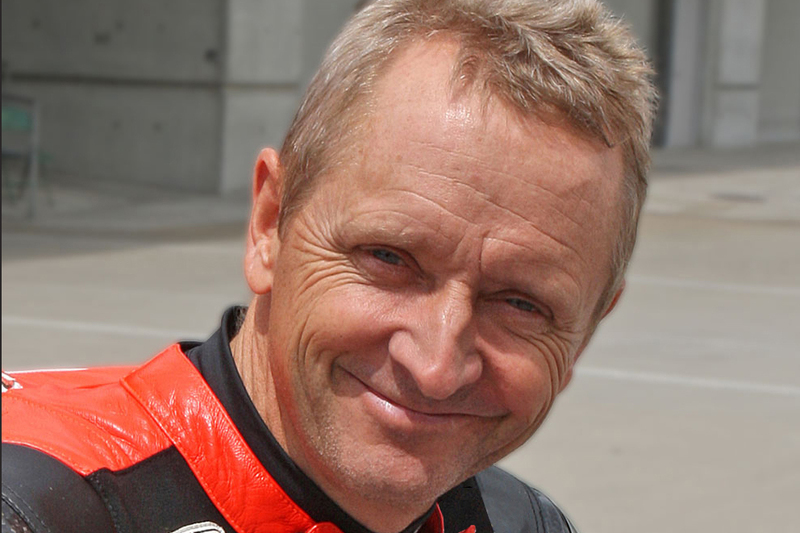 We are excited to announce that motorcycle racing legend Kevin Schwantz is our newest motosports ambassador! 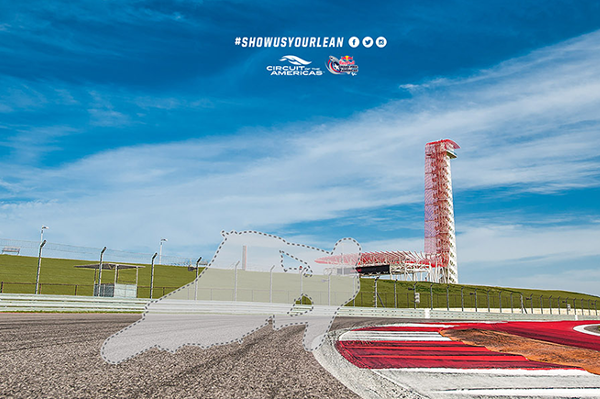 He'll help promote racing in Austin and across the US. 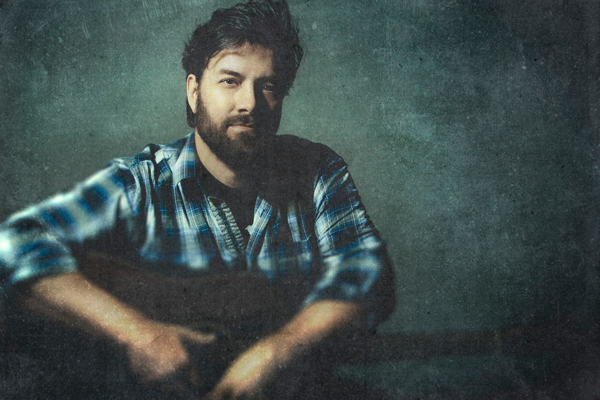 Austin's favorite singer-songwriter, Bob Schneider, will perform a post race concert in the award-winning Austin360 Outdoor Amphitheater. The performance is included in the price of admission! 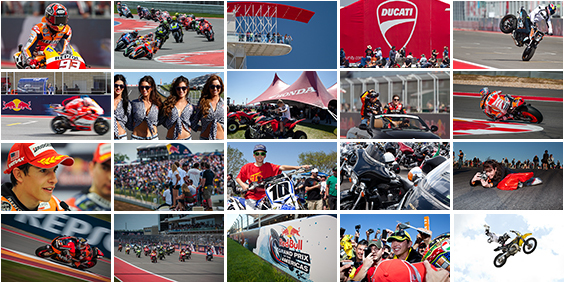 This year's MotoGP Marketplace is going to be bigger and better than ever! There will be tons of the latest & greatest gear and merch, multiple demos, kids' riding area, interactive displays, a fashion show, autograph sessions and more! Calling all thrill-seekers! 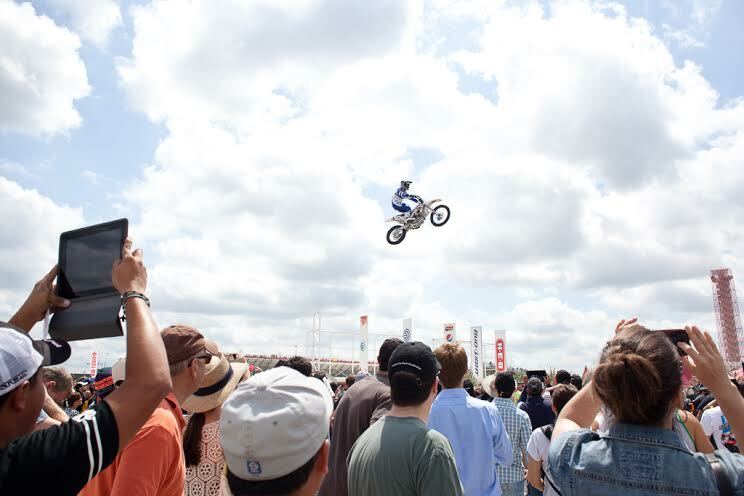 We'll give you all the action you can handle with a Red Bull Air Force demo and Red Bull FMX demo! 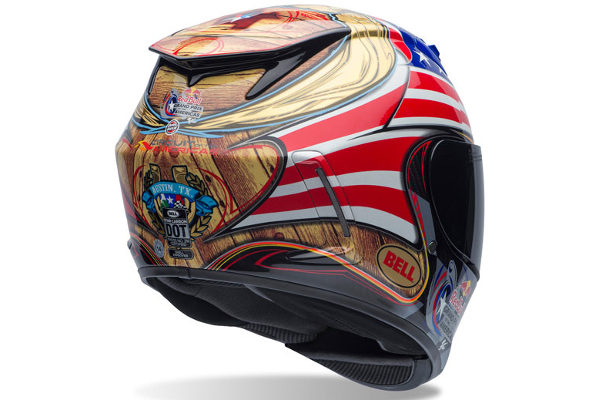 In case you missed it, we partnered with Bell Helmets to create a limited edition Texas-themed Star Carbon helmet! Grab your gear before you go! 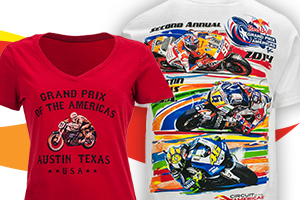 Head on over to the COTA Store to pick up your MotoGP branded merchandise! 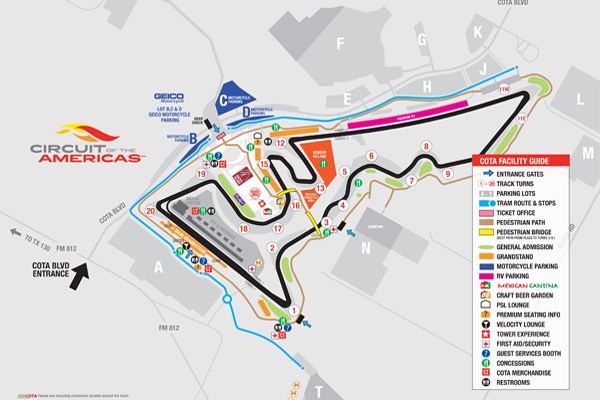 The MotoGP Red Bull Grand Prix of The Americas schedule is now live! Add pit walks, parade laps and more to yours. 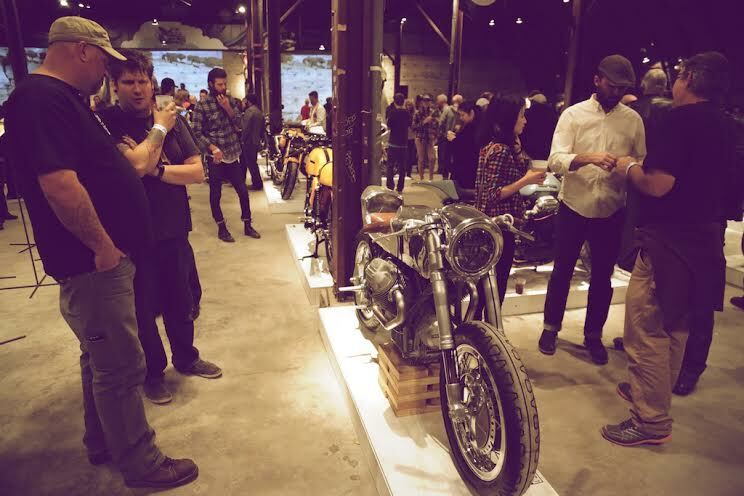 Don't miss a FREE downtown show combining design, art, music, and some of the most amazing vintage and custom motorcycles in the world! 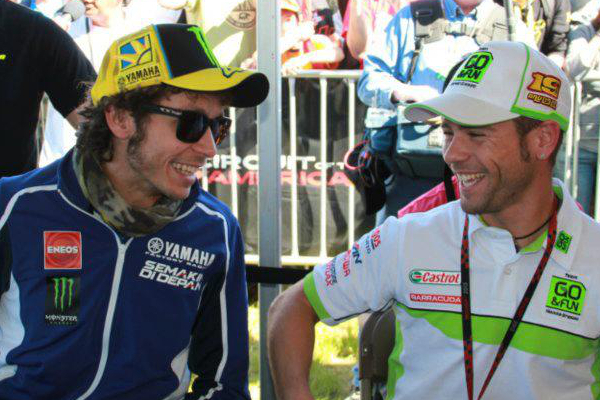 Copyright © 2014 Circuit of The Americas, LLC, All rights reserved.